Hey everyone Dragneil here. My name is basically Natsu Dragneel from Fairy Tail but spelt it Dragneil since my name is Neil xD enough of that. 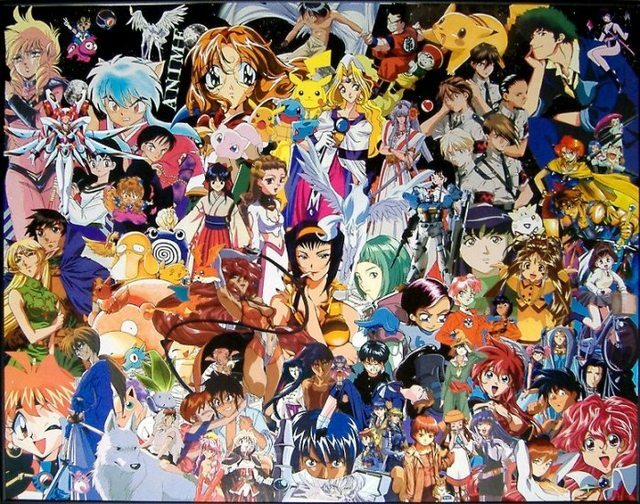 So being a 90’s kid was a great time and basically started my obsession with anime/manga which started with Pokemon, Dragonball Z, Yugioh, Sailor Moon, Cardcaptors, Neon Genesis Evangelion. God I could go on but you get the point. I was also in love with gaming, as I grew up on a farm it wasn’t always an option to go see my friends as they just were too far away so when I wasn’t outside helping with the animals or mucking about(at different points in my life I have had pigs, cows, breed dogs, had emus!, horses it’s a long and funny list lol) I would play games and this started with the original Red and Blue versions of Pokemon and my Gameboy and of course was lucky enough to have a N64 (god I love that thing). Now skip many years to 2014 I had bits and pieces of merch and little figures here and there, but this is when I ordered my first scale figure which was One Piece Portrait of Pirates Crocodile with my girlfriend. It was supposed to be a onetime deal because he looked awesome, but I had seen how expensive they were and I had discovered Amiami and found him pretty cheap in the preowned section, but then he came and we gasped and awwwed and we basically haven’t stopped collecting figures since. Because I love all these things I also made a YouTube channel which I do gaming,anime,unboxing,review,tutorial and reaction videos and also whatever other video I want to do :) I also love talking with like minded people so dont be afraid to have a chat and shoot a FR. Currently have two favourite animes the first Boku no Hero Academia I am a sucker for the zero to hero story and this one is just done really well in my opinion. My other and always favourite is One Piece. Some people hate the length of it, but that's probably what makes it my favourite. The story is great has a lot of characters to love and is going to keep going for years to come. Dragneil (hace 2 años) #20478989Happy birthday !Thanks Dragneil! Dragneil (hace 3 años) #7829999Hey, yeah they didn't reply at all. But I was lucky enough and managed to fix it myself, what figure of yours isn't going in?